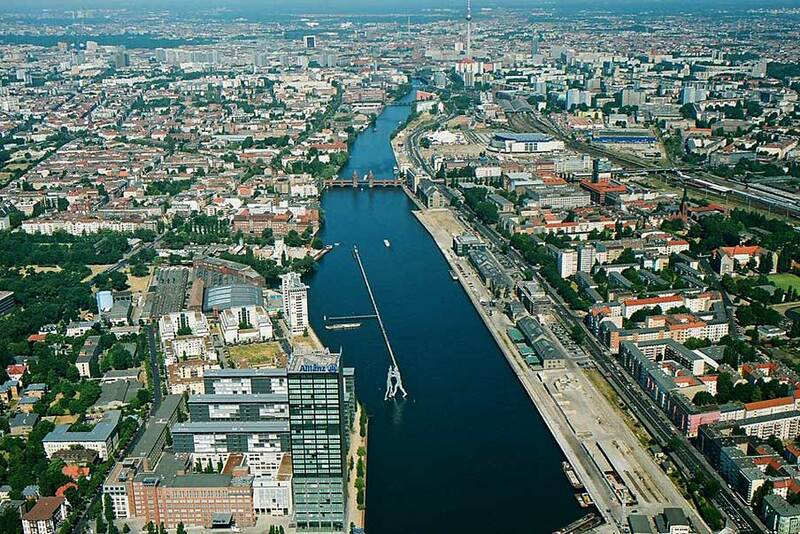 The largest and most forests and water richest district of Berlin has much more to offer besides the famous captain and historic town hall . 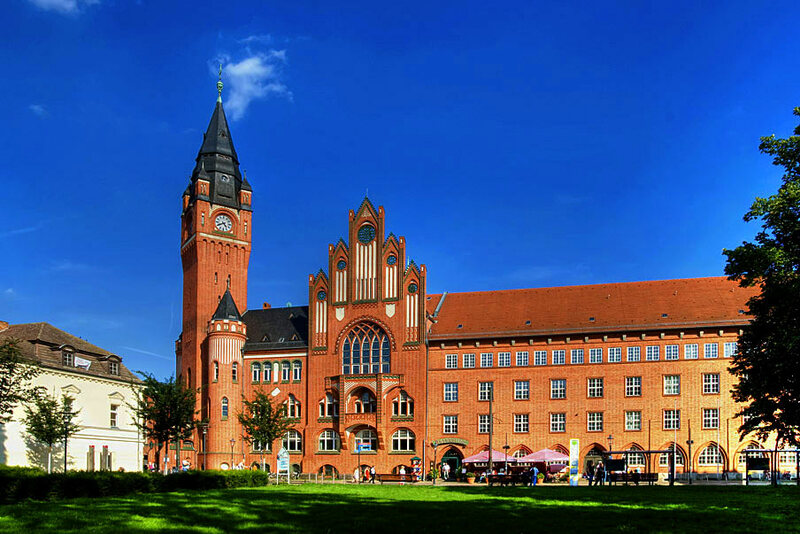 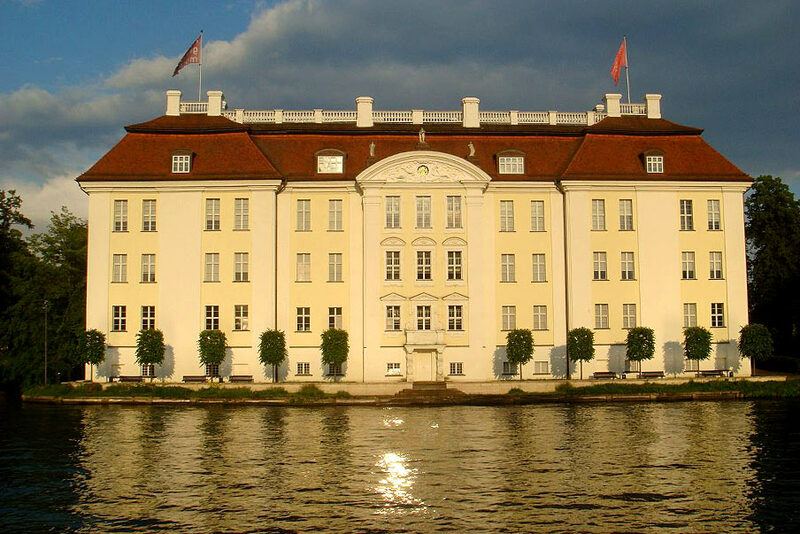 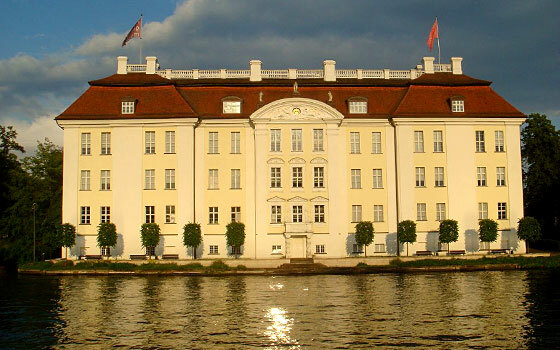 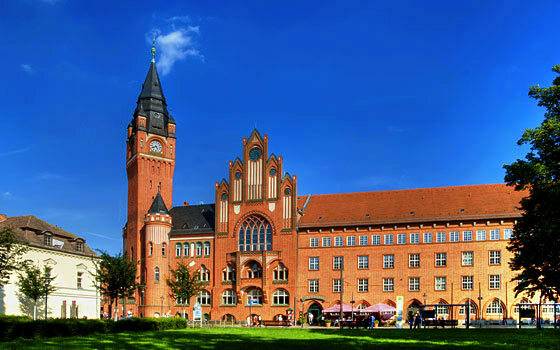 Not only the famous town hall with his "Captain Story " to the appeal for a trip to the historic Old Town of Köpenick . During a walk you will discover lovingly restored fishermen's houses , half-timbered buildings and the local museum . 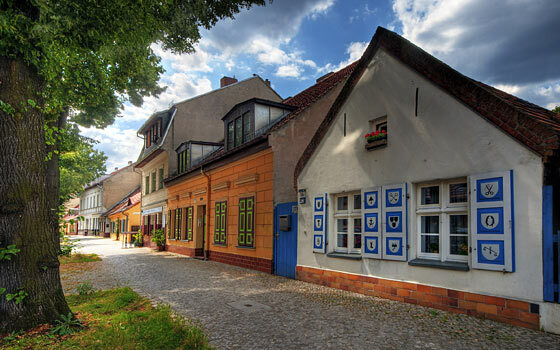 In the narrow streets of small cafes and wine bars are at home and so many small business offers arts and crafts for sale. 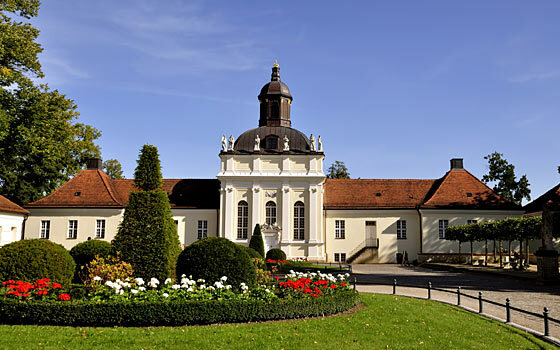 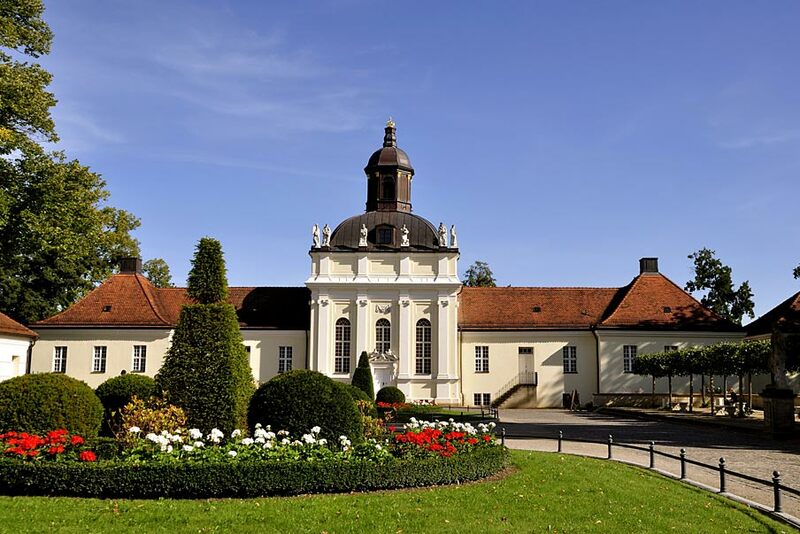 Set on an island and glorious is the Köpenicker Baroque castle with its little chapel and a beautiful park . 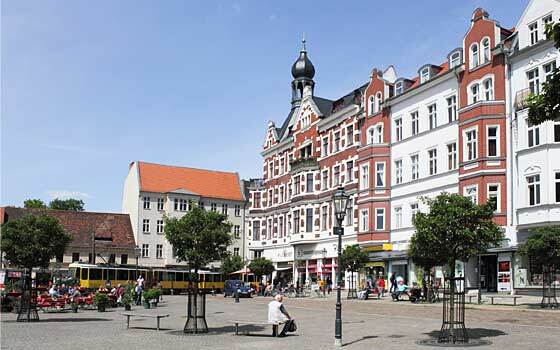 Jazz in Town sagt Danke & Goodbye! 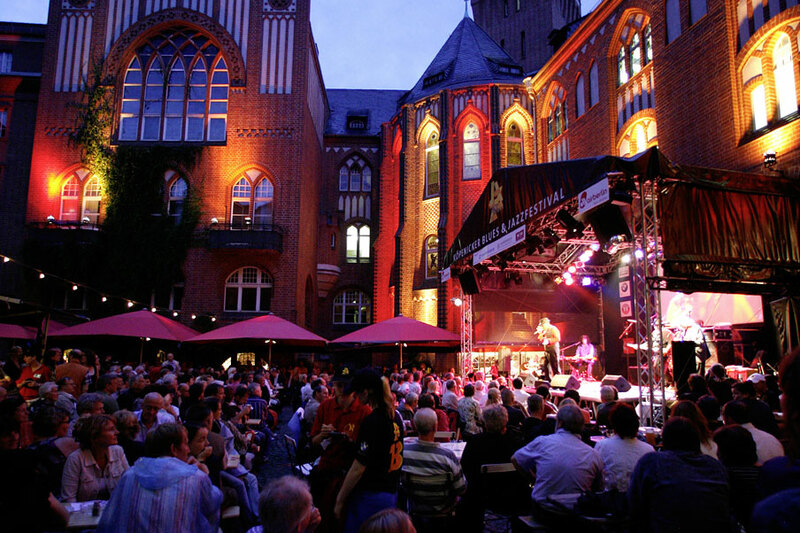 Vor der Kulisse des Köpenicker Rathauses mit seinen Rundbögen, Bleiglasfenstern, Erkern und Verzierungen fanden 18 Jahre lang im Sommer die Konzerte des Köpenicker Blues & Jazzfestivals statt. 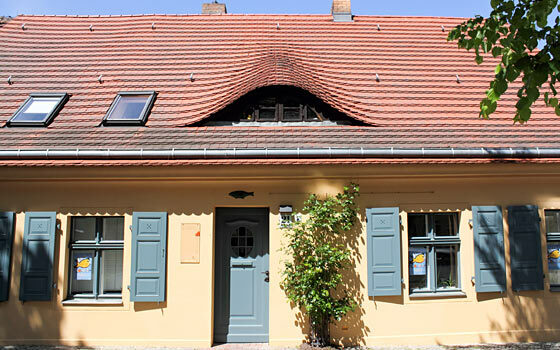 Stars und Legenden gaben sich hier die Ehre. 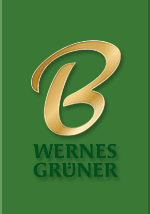 Auf Grund langwieriger Bauarbeiten haben wir uns entschlossen, die einzigartige Konzertreihe zu beenden. 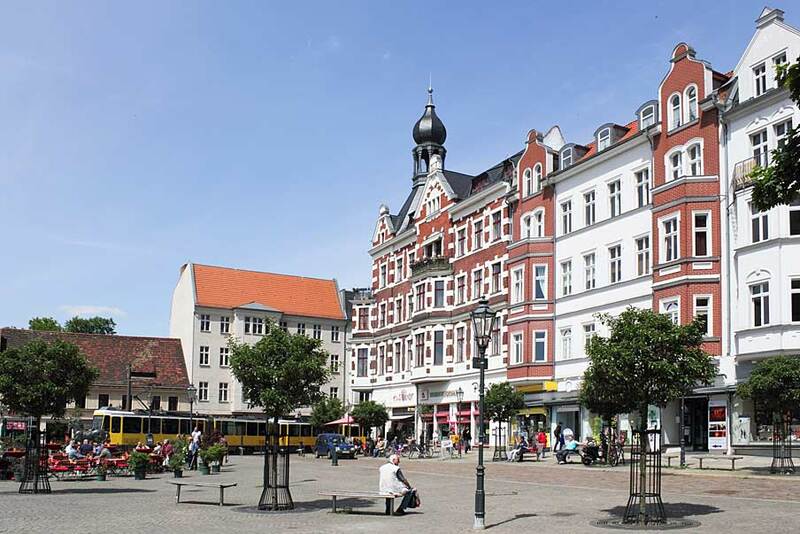 Dank an 250.000 Konzertbesucher! 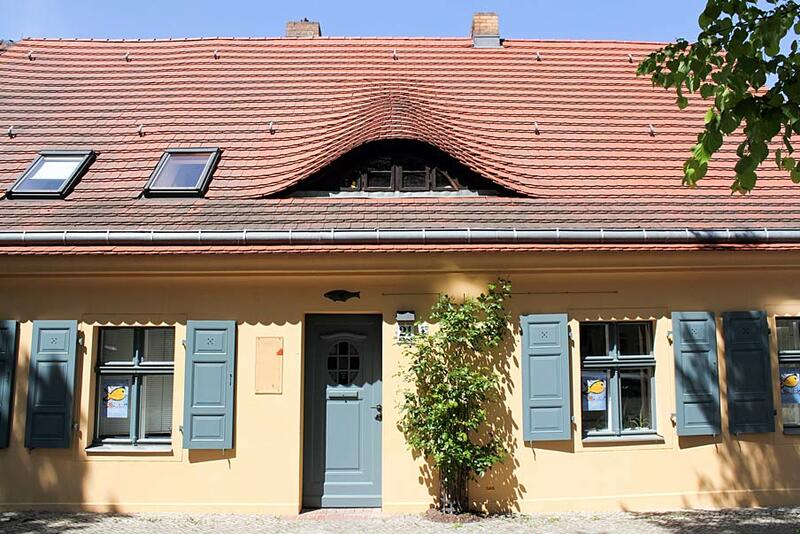 Im Jazzkeller geht's aber weiter! 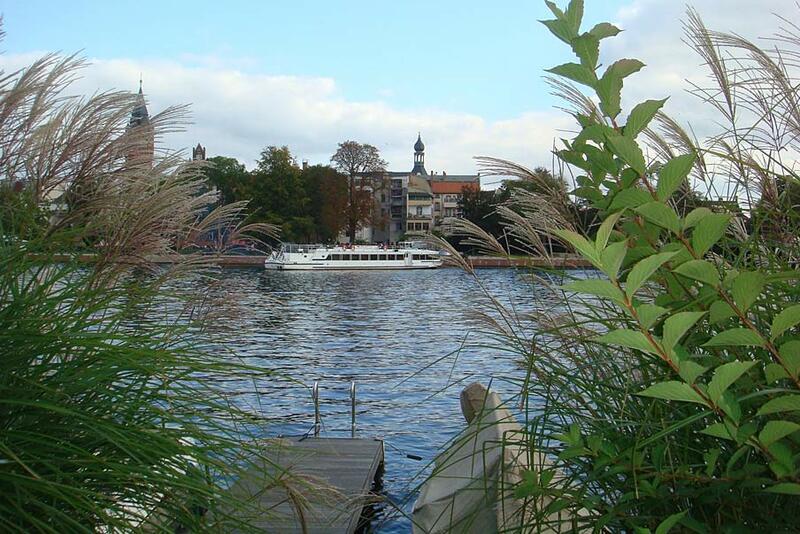 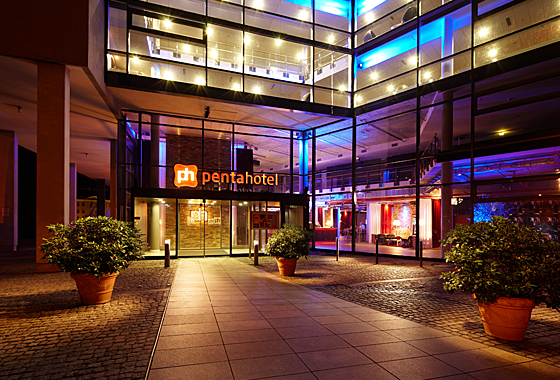 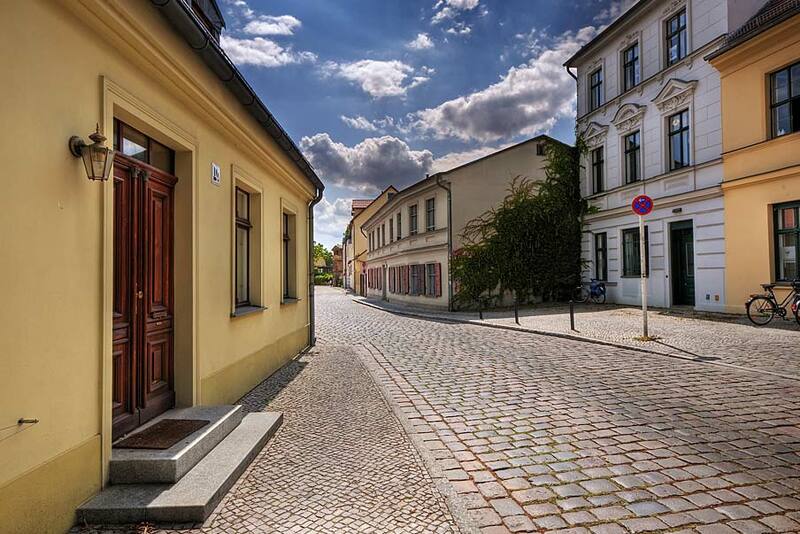 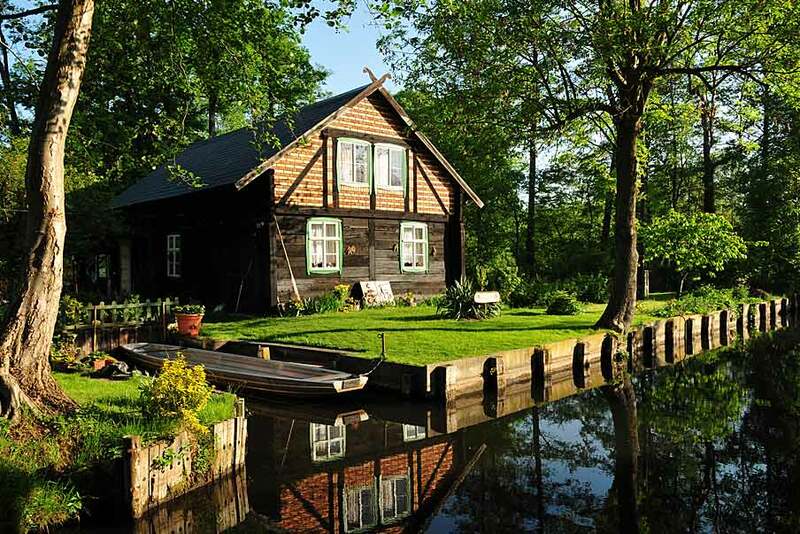 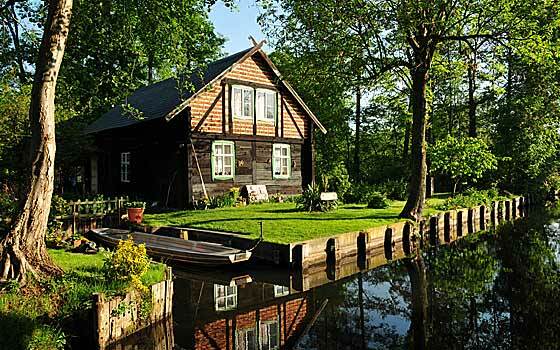 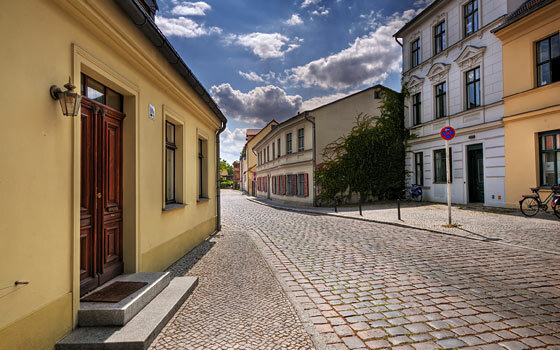 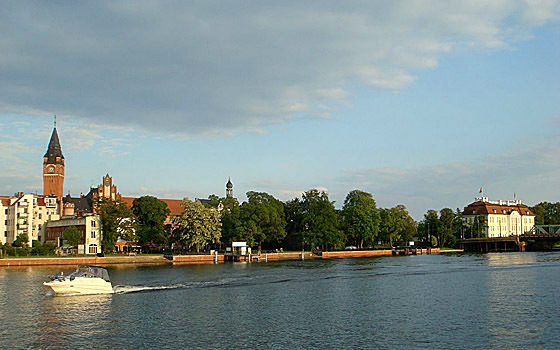 The district Köpenick is rich in forest , waterways , lakes , excursions and hiking trails . 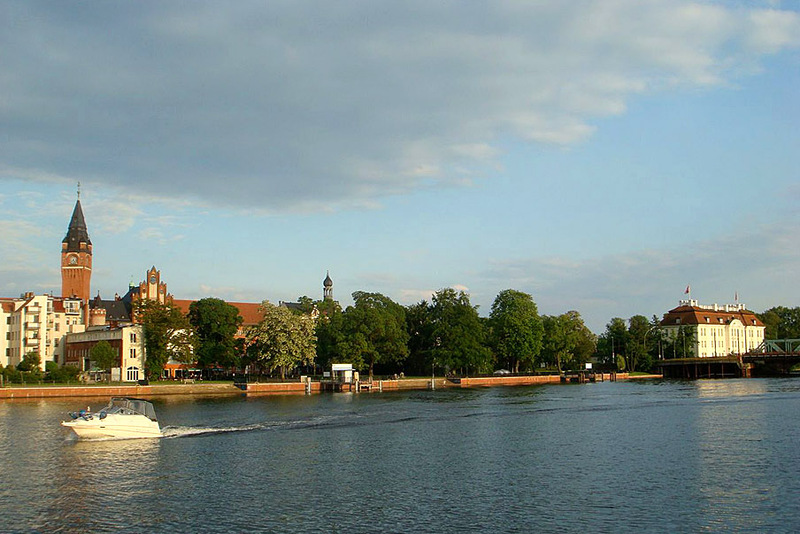 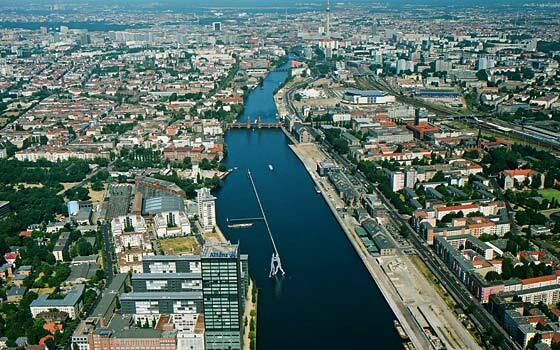 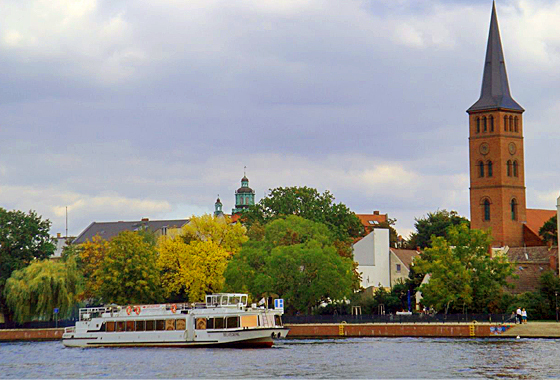 But the Old Town is surrounded by the Spree , Dahme and Frauentog , has several boat ramps and has excellent transport links . 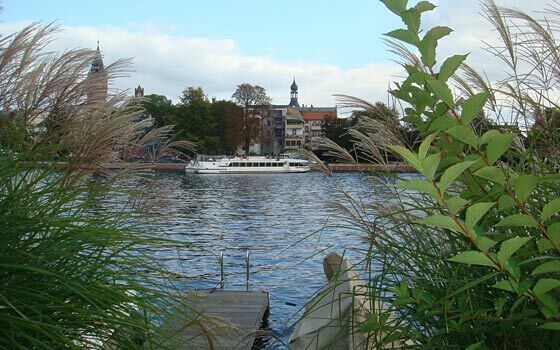 It therefore makes sense to combine a visit to the Ratskeller Köpenick with a special experience.